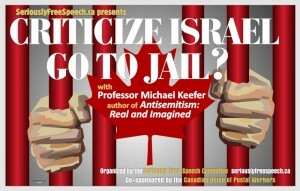 The BC Civil Liberties Association is deeply concerned about the effects on freedom of expression of recent changes to hate speech laws and the 2015 Memorandum of Understanding (MOU) between the Department of Foreign Affairs, Trade and Development Canada and the Ministry of Foreign Affairs of the State of Israel regarding Public Diplomacy Cooperation. Section 318 of the Criminal Code prohibits advocating or promoting “genocide.” Genocide is defined as intending to destroy, in whole or in part, any “identifiable group” by killing members of the group or deliberately inflicting on the group conditions of life calculated to bring about its physical destruction. The “identifiable groups” covered by this provision were expanded in 2014 in the misnamed “cyber-bullying bill.” Identifiable groups now include sections of the public not only distinguishable by ethnic origin, but also by national origin. I recently attended a panel discussion about the Palestinian Authority’s attempt to win recognition of Palestinian statehood at the United Nations. Three academics had been invited to contextualize and analyze the meaning of this action. The event was sponsored by the University of Alberta’s department of political science and the local Palestinian Solidarity Network. A few days later, a letter appeared in The Journal, authored by Joseph Mandelbaum, in which he accused the department of “complicity in the spread of misinformation,” and, by implication, of legitimizing anti-semitism. 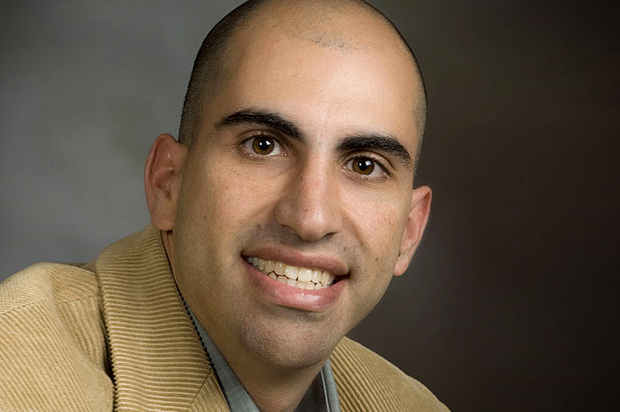 My intention in writing this is not to refute point-by-point Mr. Mandelbaum’s claims, but to place his accusations within the context of a broader campaign to discredit and silence critics of the actions of the state of Israel. This campaign has created an environment in which it is difficult for anyone to say anything critical of the Israeli state without being accused of anti-semitism. It particularly targets university professors, and has a chilling effect on academic freedoms as well as on political debate. On July 7, the Canadian Parliamentary Coalition to Combat Antisemitism (CPCCA) released a report on anti-Semitism in Canada following a 2-year inquiry. CJPME performed a detailed analysis of the CPCCA’s findings, especially in light of the testimony given to the CPCCA by law enforcement officials, and university administrators. Ottawa, September 19, 2011 — Citizenship, Immigration and Multiculturalism (CIM) Minister Jason Kenney and Foreign Affairs Minister John Baird today signed the Ottawa Protocol on Combating Antisemitism. 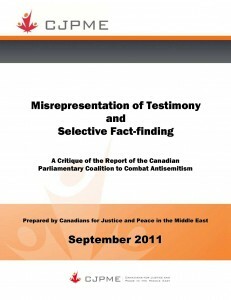 I write on behalf of the Middle East Studies Association of North America (MESA) and its Committee on Academic Freedom to express our grave concern with aspects of the report released on July 7, 2011, by the Canadian Parliamentary Coalition to Combat Antisemitism (CPCCA). We believe that the report’s loose and overly broad definition of antisemitism may threaten freedom of speech and violate the principles of academic freedom by defining criticism of Israeli policies, of Zionism or of Israel as a self-defined Jewish state as inherently antisemitic.